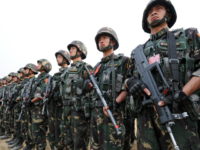 China’s People’s Liberation Army (PLA) has intensified its counterterrorism and border patrol activities in the Muslim Uighur-majority province of Xinjiang, which borders Afghanistan and Pakistan-controlled Kashmir, the state-run Global Times reported Monday. 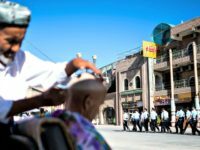 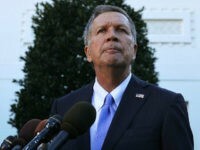 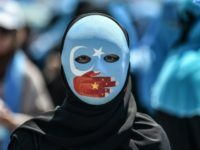 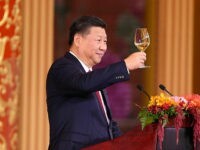 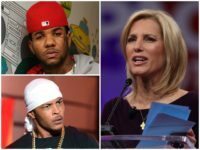 Communist China described the establishment of internment camps used to torture, harass, and imprison as many as a million members of its Muslim minority as a “solution to promote world peace” during a recent international religious conference, the state-run Global Times reported this week. 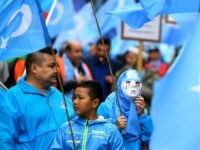 Beijing is demanding the extradition of 11 Muslim Uighurs from Malaysia as part of its efforts to allegedly combat Islamic extremism in and around Chinese soil. 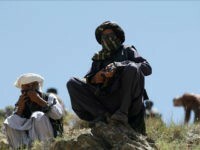 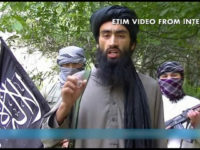 American airstrikes targeted training camps along the Afghanistan-China border used by the Taliban and their Chinese Uighur jihadi allies from the East Turkestan Islamic Movement (ETIM). 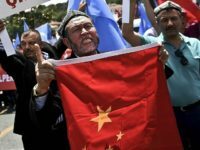 The Uighur jihadi threat facing China has prompted Beijing to focus on taking on a “central role” in reconstruction efforts in Syria, reports the Begin-Sadat Center for Strategic Studies (BESA), an Israeli think-tank. 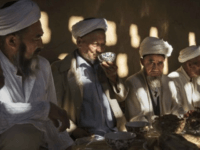 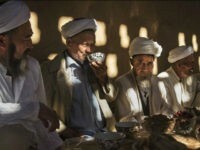 Communist state authorities in the Muslim-majority Xinjiang Uighur autonomous region, the largest province in China, have sentenced a distinguished theological scholar to ten years in prison for “illegal religious activity,” reports Radio Free Asia (RFA), citing local sources. 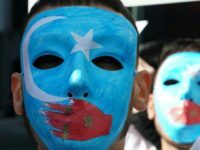 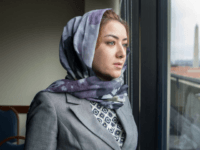 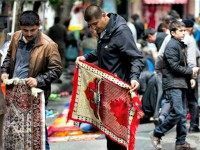 An estimated 5,000 members of China’s Uighur, or Uyghur, minority group are waging jihad on behalf of the Islamic State (ISIS/ISIL), al-Qaeda, and other terrorist groups, according to Reuters, citing the Syrian ambassador to Beijing. 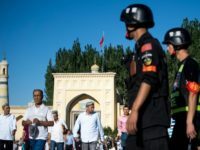 Police killed three armed “thugs” in China’s western Xinjiang province this week after the still-unnamed suspects stabbed five people to death and injured five others. 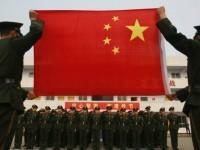 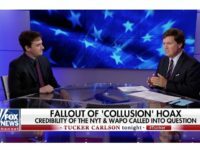 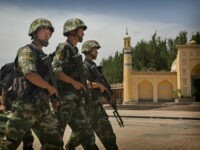 Chinese officials have yet to identify their motive, though the incident occurred in a region known to host a violent Muslim separatist movement. 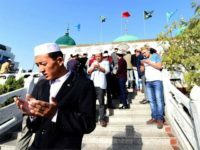 A 25-year-old jihadist terrorist from Xinjiang, an Islamist hotbed region in western China, is the prime suspect behind a massive bombing in Bangkok’s Erawan Shrine on August 17, Thai authorities have said. 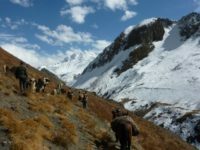 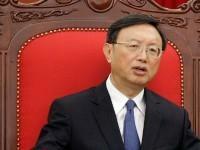 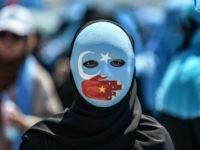 China has made a public appeal to the United States for help in controlling radical Islamic movements in the country’s Xinjiang region, saying that the Islamist groups are connected to the global jihadist network that seek to carry out attacks in the West. 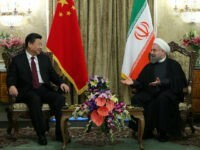 Chinese officials visited Baghdad this weekend to vow cooperation with the Iraqi government in eradicating the Islamic State and rebuilding the oil-rich Iraqi economy. 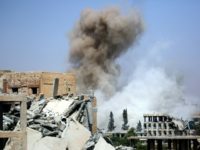 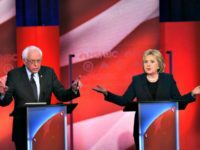 Outlets differ on the sparse details, though the message of resolve to participate in the fight against ISIS appears throughout. 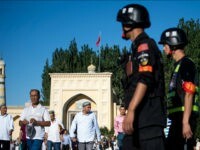 Chinese state newspaper Xinhua has published an extensive article announcing the “People’s War” on terrorism, vowing “to introduce a counter-terrorism law at national level” and crush terrorists “like rats” for acts such as the Xinjiang railway attack last year.